The Psychoactive Substances Act comes in to force at midnight on Wednesday 25 May. 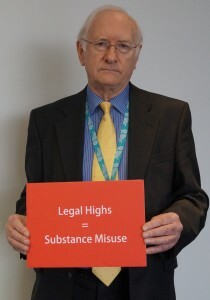 This means that Legal Highs will not longer be legal to produce, distribute or import. Legal Highs are Psychoactive Substances that mimic the effects of illegal drugs such as cannabis, cocaine and heroin but are produced from chemicals that are unlicenced and dangerous to users. These substances were dubbed legal highs because the chemical build of them was not ill-legal and if one chemical became illegal, the ingredients were changed to make them legal again. Read more …. The competition is part of the #ill_legalhighs campaign led by the South Yorkshire Police and Crime Commissioner Dr Alan Billings and supported by the football teams; Barnsley Football Club; Doncaster Belles; Doncaster Rovers; Rotherham United; Sheffield United; Sheffield Wednesday and Sheffield Steelers. 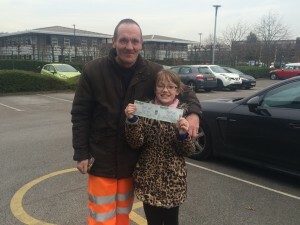 The tickets were donated to the campaign by Sheffield Arena. Win Tickets to see Little Mix – This competition is now closed. 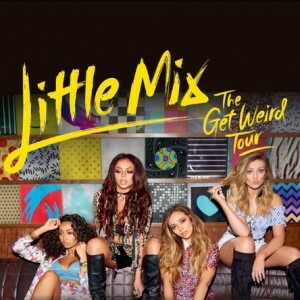 We now have a third competition available to win tickets to see top pop act ‘Little Mix’ for the sold-out date of Saturday 2 April 2016 at Sheffield Arena. Perrie Edwards, Jesy Nelson, Leigh-Anne Pinnock and Jade Thirlwall became Little Mix in 2011. They have sold over 7 million records, had two UK No.1 singles and two platinum albums ‘DNA’ and ‘Salute’. As well as a successful arena tour they have been the recipients of both a Cosmo Ultimate Woman Award and a Glamour Women Of The Year Award. For our second competition we have again teamed up with Sheffield Arena to offer you the opportunity to win two tickets to see Ellie Goulding live in concert on 12 March 2016. It has been a whirlwind few years for the singer from Herefordshire. Since the release of her debut ‘Lights’ in 2010, she has sold over 20 million records, had two Number One albums, won two Brit Awards and had Vevo views and streams both in excess of one billion. This year’s ‘Love Me Like You Do’ single, meanwhile, was a worldwide Number One hitting the top spot in 70 countries and breaking the record for the most streamed song in one week. Some artists might be inhibited about where to go after such success but Goulding had no doubts: make everything bigger, better and braver. Dr Alan Billings, South Yorkshire Police and Crime Commissioner was today (Friday, 27 November) joined by Barnsley Football Club Team Captain Alfie Mawson, Chief Executive Ben Mansford and Barnsley Central MP Dan Jarvis to continue to promote the dangers of legal highs. Standing alongside a bus displaying the image of Alfie and the important message that ‘Legal is not Safe for Legal Highs’, the group spoke about the success of the campaign so far and why they are supporting this initiative to work together to raise awareness of the dangers of these substances. Read more …. 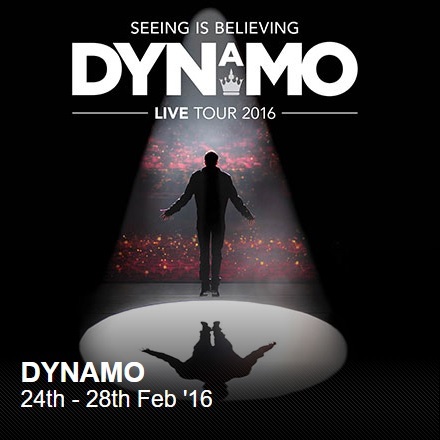 We have teamed up with Sheffield Arena to offer you the opportunity to win two tickets to see Dynamo in February 2016. Dynamo embarks on his first ever live tour. Due to high demand, the tour run has been extended into 2016 and will now visit seven further cities in the UK and Ireland, including five nights at Sheffield Arena. Dynamo, whose real name is Steven Frayne, hit our screens just three years ago with his first series of Magician Impossible, in that short time he has quickly established himself as one of the world’s most known and most loved magicians, with his series airing in over 180 countries worldwide reaching over 250 million cumulative viewers across the world. He was recently awarded the highest accolade by the magic circle with his promotion to Member of the Inner Magic Circle with Gold Star, a position only held by 300 magicians worldwide, including HRH Prince of Wales. Read more here. The Police and Crime Commissioner, Dr Alan Billings, will today (Monday 5 October) launch a social media campaign to raise awareness of the dangers of taking legal highs. 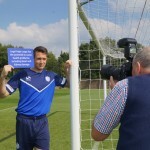 The campaign is supported by all five South Yorkshire football Clubs: Barnsley FC, Doncaster Rovers FC, Rotherham United FC, Sheffield United FC, Sheffield Wednesday FC along with newly promoted Doncaster Rovers Belles and Sheffield Steelers Ice Hockey Team. Read more about the launch. 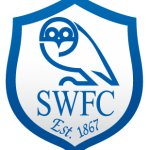 Players from Championship football team Sheffield Wednesday are supporting a South Yorkshire wide campaign to promote to young people the dangers of taking legal highs. Read more about the campaign. 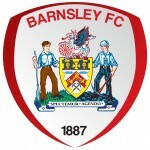 The Barnsley Football squad were given a short presentation on the dangers of legal highs on Thursday, 20 August after training at the Oakwell Stadium in Barnsley. Read about the campaign. We’re now on Social Media!